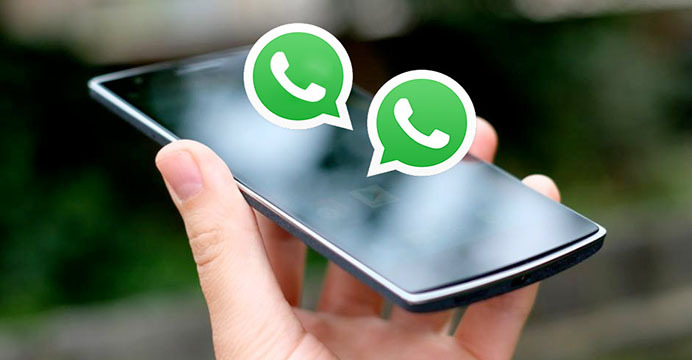 How to Read WhatsApp Messages on Android Devices? Home » Question and answers » How to Read WhatsApp Messages on Android? 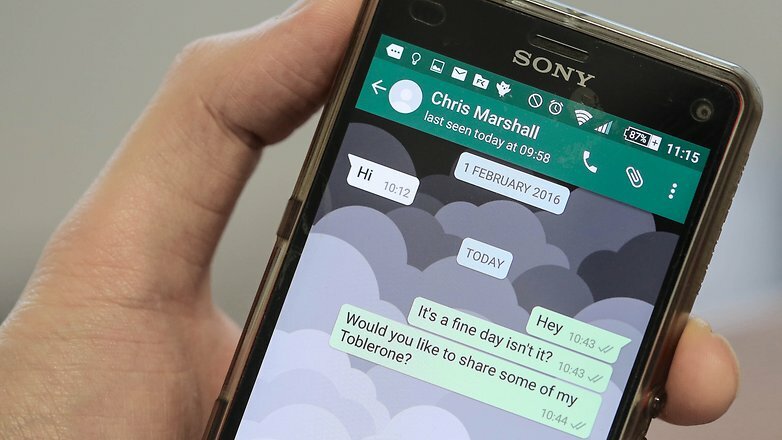 How to Read WhatsApp Messages on Android? WhatsApp and other IM apps such as Viber, Skype, Snapchat, and Facebook Messenger became a huge part of our everyday routine. This is the way modern people communicate with each other more often these days. And if you want to know something about somebody, you should read WhatsApp messages with the help of a special phone spy application. Find the application you like and are satisfied with. Take a target phone and install the software on it. It will take you just a few minutes, and it will be the only time you need to hold the target phone in your hands. Activate your private account on the official website of the spy app. Control the entire activity of the program and read WhatsApp messages remotely with via the control panel. What are the best WhatsApp tracking apps? Of course, spying on WhatsApp messages is not enough. Modern phone tracking and WhatsApp messages controlling tools are versatile and powerful solutions that can provide you with a great list of helpful features. You can easily track all text messages from WhatsApp, Skype, Snapchat, as like SMS, and emails. The most popular among all are such solutions as XNSPY, iSpyoo, mSpy, TheOneSpy, and SpyEra. With the help of these WhatsApp tracking programs, you will easily find out everything you need. There is also no risk for you to be detected by the target phone user. It is possible due to special stealth mode feature.